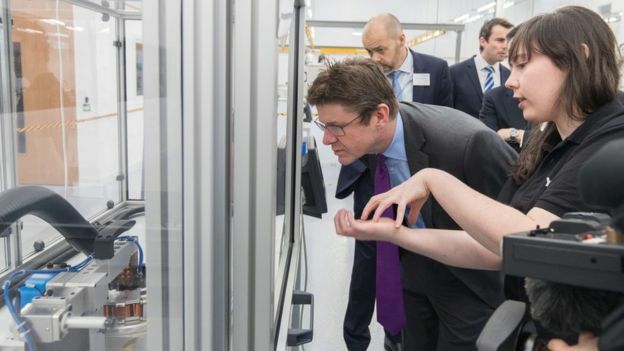 YASA’s new Oxford production facility was officially opened today by the Secretary of State for Business, Energy and Industrial Strategy, the Rt Hon Greg Clark MP. 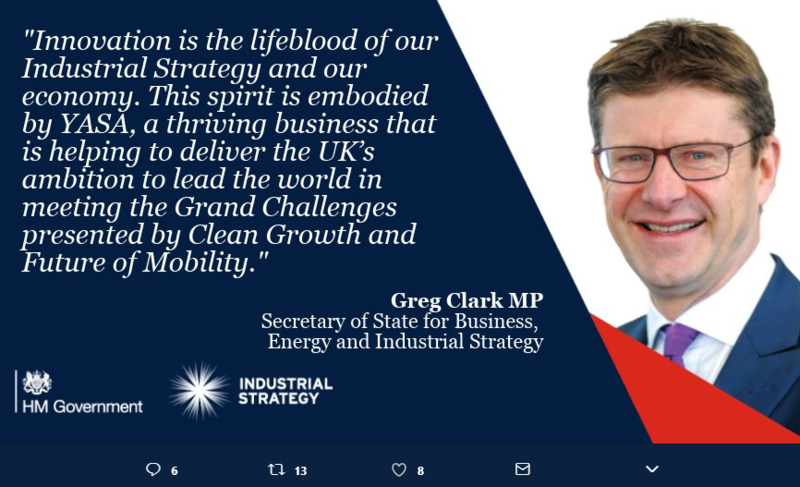 The opening follows the signing of long-term development and supply agreements with customers in the automotive sector and a further investment of £15 million in growth funding for the company. Universal Partners joined Parkwalk Advisors and other existing investors in the round, bringing the total raised by the company to £35 million. 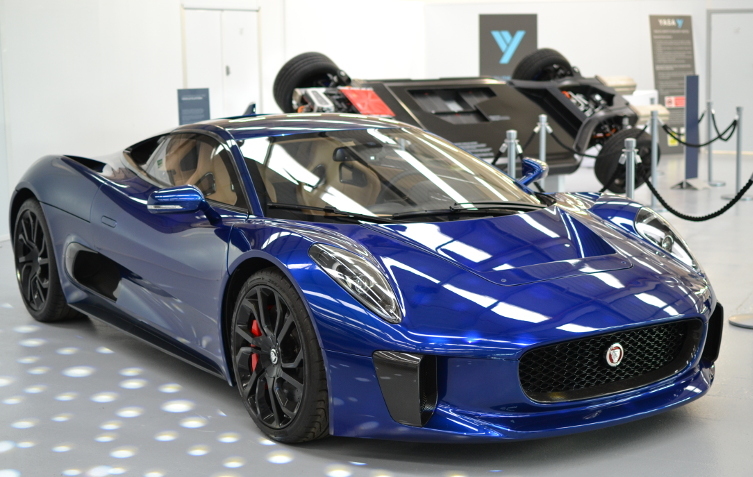 A range of YASA-powered vehicles were on display at the event, including cars from Nissan, Jaguar Land Rover and Williams Advanced Engineering. YASA’s innovative axial-flux electric motor design offers best-in-class power and torque densities and is ideally suited to both hybrid and pure electric vehicle applications. With YASA’s technology, automotive manufacturers have greater design flexibility to improve vehicle performance whilst reducing vehicle weight. YASA motors and controllers enable automotive manufacturers to meet increasingly stringent emissions targets whilst delivering exciting driving experiences. In addition to automotive, YASA motors are used in marine applications and in aerospace where high power density and torque density are critical.